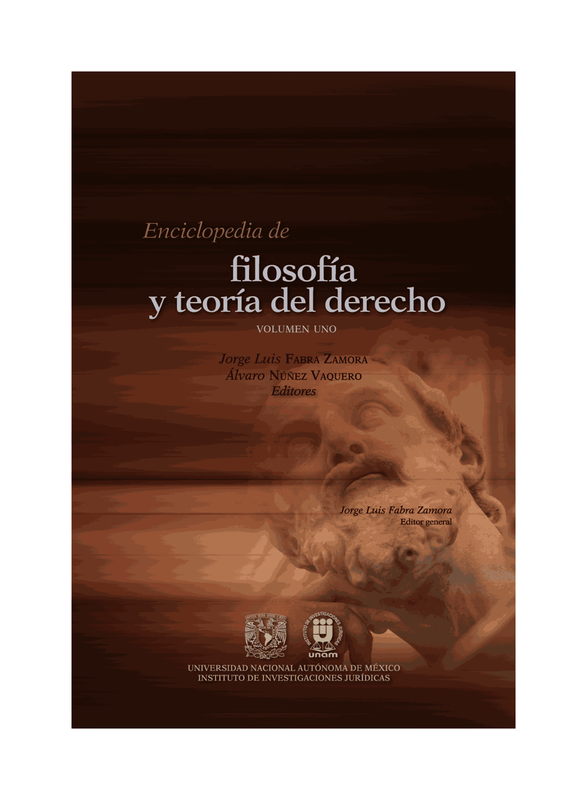 This book investigates the relationship between liberal democracies and ontology, that is, philosophical claims about the constitution of agents and the social world. Many philosophers argue that ontology needs to be avoided in political and legal philosophy. In fact, political liberalism, a highly influential paradigm founded by the philosopher John Rawls, makes the avoidance of ontology a core ambition of its ‘political, non-metaphysical’ programme. In contrast to political liberalism, this book argues that attending to ontological disputes is essential to political and legal philosophy. Illuminating, criticising and developing ontological arguments does not only enhance our understanding of justice, but also highlights key features of democratic citizenship. The argument is built up by bringing together three traditions of thought that have so far not been confronted with one another: political liberalism, the work of Michel Foucault, and the psychoanalytic theories of Sigmund Freud and Donald Winnicott. The book also investigates more concrete implications of ontological disputes by drawing on several case studies: a Dutch political-legal debate about greeting rituals; an American conflict about the legalisation of religious freedom; and the struggles for resilience of two American social movement groups. Irena Rosenthal is Assistant Professor at PPLE College at the University of Amsterdam. Most contemporary legal philosophers tend to take force to be an accessory to the law. According to this prevalent view the law primarily consists of a series of demands made on us; force, conversely, comes into play only when these demands fail to be satisfied. This book claims that this model should be jettisoned in favour of a radically different one: according to the proposed view, force is not an accessory to the law but rather its attribute. The law is not simply a set of rules incidentally guaranteed by force, but it should be understood as essentially rules about force. The book explores in detail the nature of this claim and develops its corollaries. It then provides an overview of the contemporary jurisprudential debates relating to force and violence, and defends its claims against well-known counter-arguments by Hart, Raz and others. This book offers an innovative insight into the concept of Pure Theory. In contrast to what was claimed by Hans Kelsen, the most eminent contributor to this theory, the author argues that the core insight of the Pure Theory is not to be found in the concept of a basic norm, or in the supposed absence of a conceptual relation between law and morality, but rather in the fundamental and comprehensive reformulation of how to model the functioning of the law intended as an ordering of force and violence. Christoph Kletzer is Senior Lecturer in Legal Philosophy at King's College London.